To be honest, many of those who make improvements just review what has already been designed. 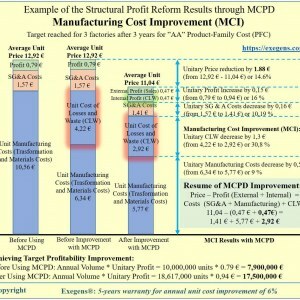 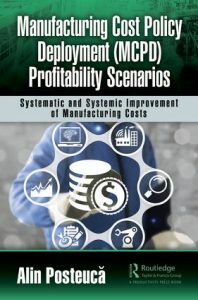 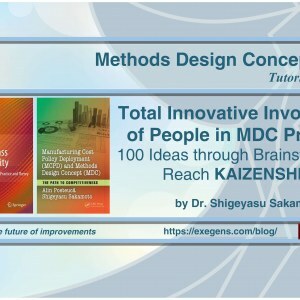 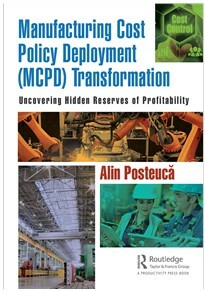 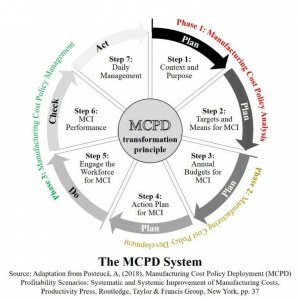 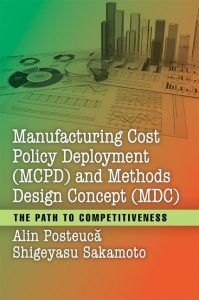 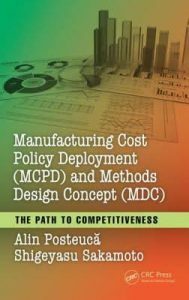 The basic goal of MCPD thinking is to ensure a sustainable competitive supremacy through cost-competitiveness improvement to achieve real structural profit reform based on productivity reform. 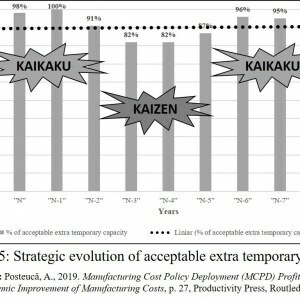 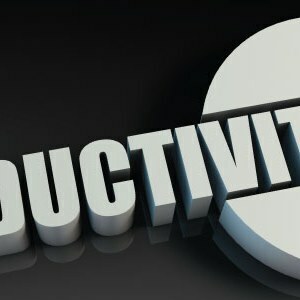 Often, one of the first questions that I ask top managers is about the current and future production capacity needed in connection with the vision and mission of productivity.